We are going to test the first chapter of the book, before ordering it. Let me know what you think. 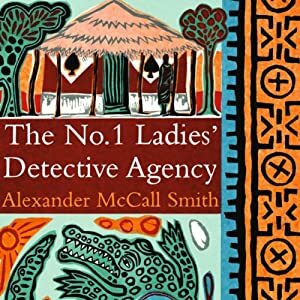 Draw Mma Ramotswe in her agency. How did she start her business? What do you think her father wanted to tell her before he died? What do you think, do you want to read more?